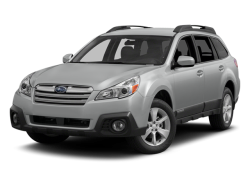 Radio: Subaru Starlink 6.2" Multimedia System -inc: AM/FM Stereo HD Radio w/single-disc CD player, MP3/WMA/CRR/RW file capability, simple touch gesture high resolution 6.2" LCD display screen, Bluetooth audio streaming connectivity, Bluetooth hands-free phone connectivity, iPod control capability, USB port, 3.5mm auxiliary input jack, 4 speakers and rear in glass audio antenna, Aha The Aha app on your phone allows you to easily access and organize your favorite content from the web into personalized, live, on-demand stations, Once you download the app and organize your stations, Aha syncs to the audio system in the vehicle, The in-depth interface allows you to choose several internet radio stations, newsfeeds, audiobooks and more, You can even get audio updates from Facebook and Twitter StarLink enrollment cannot be applicable to Fleet Management Companies (FMCs) or to Commercial fleet accounts at this time. 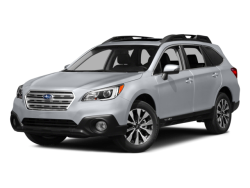 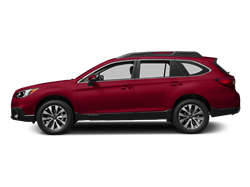 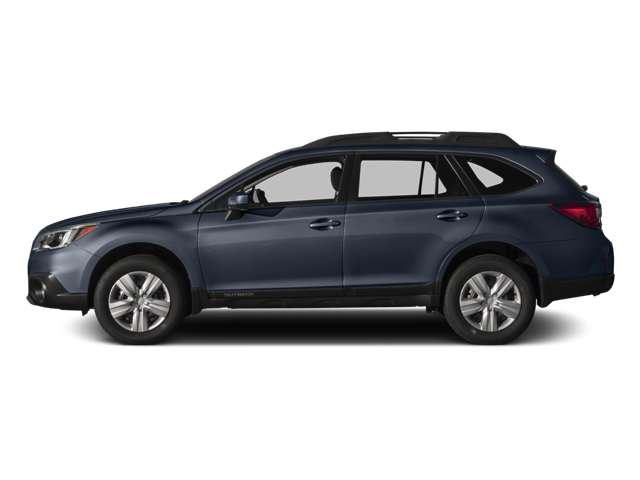 Hello, I would like more information about the 2017 Subaru Outback, stock# 4S4BSAAC7H3325753. 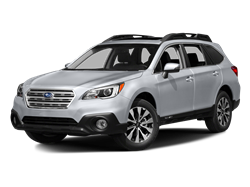 Hello, I would like to see more pictures of the 2017 Subaru Outback, stock# 4S4BSAAC7H3325753.